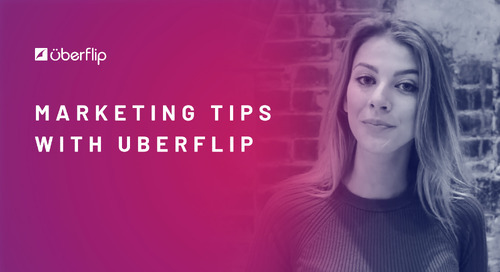 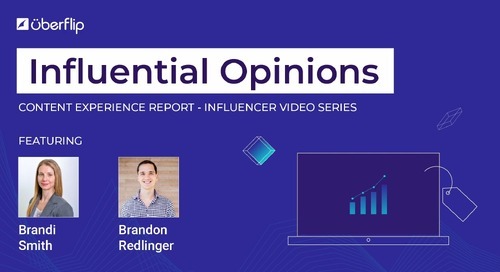 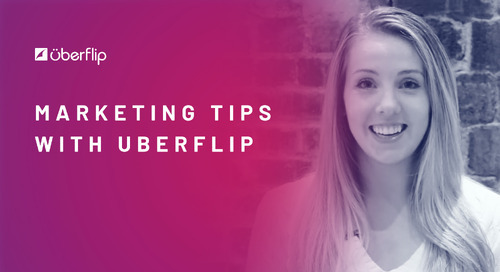 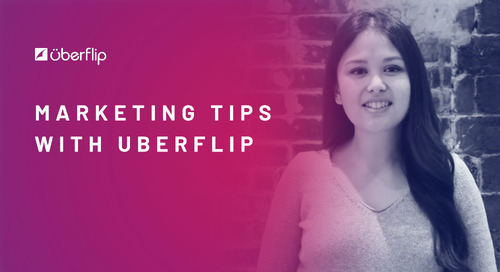 In this video, Uberflip's Product Marketing Manager Jason Oakley sits down with Lisa Kenney, Principal Demand Generation Marketing Manager at Blackbaud to talk about how to get the best conversion rate when gating content. 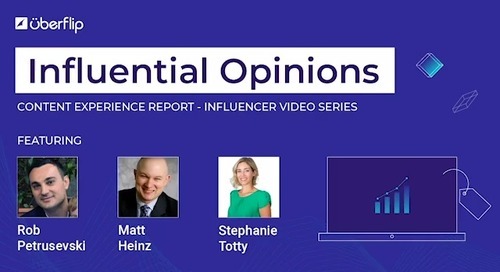 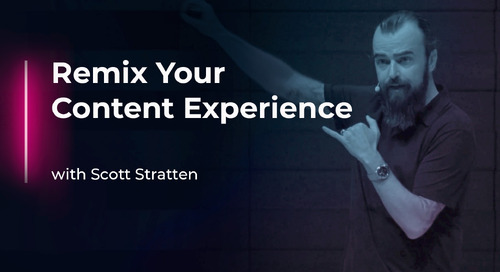 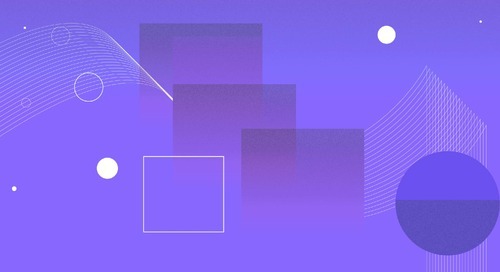 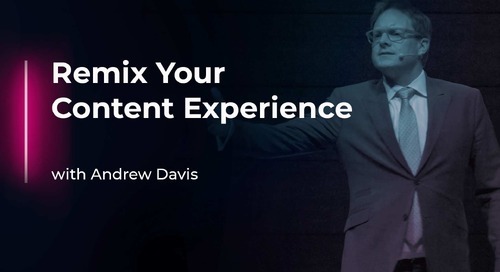 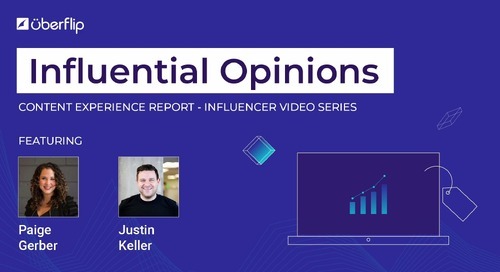 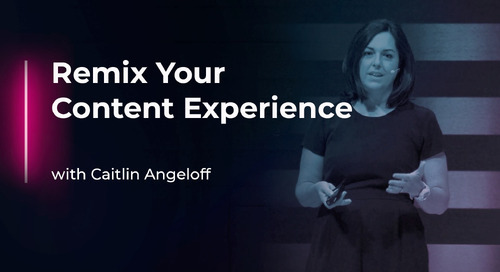 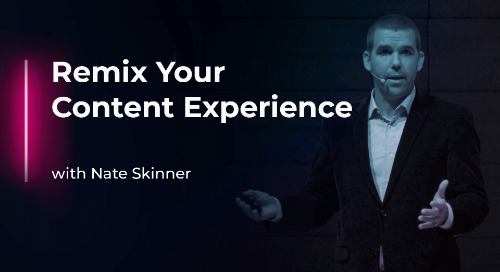 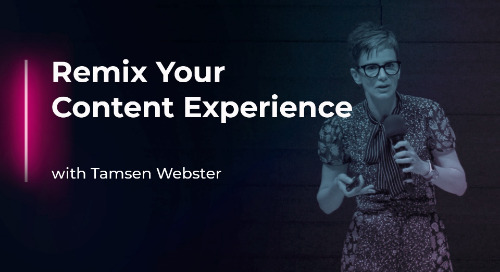 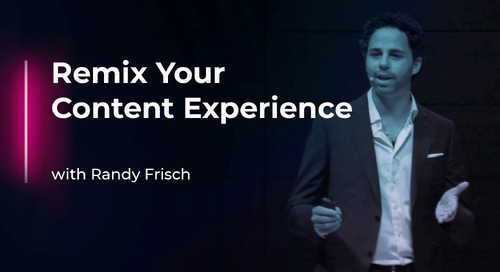 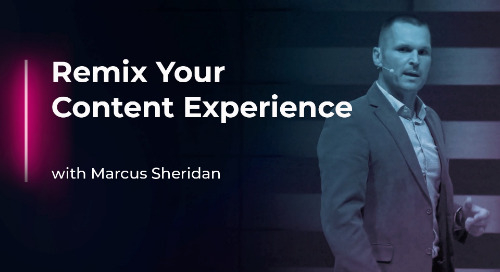 Using a finding from Uberflip's The Content Experience Report as a jumping-off point, Jason and Lisa will discuss how marketers can see better conversion rates by using CTAs overtop of their content. 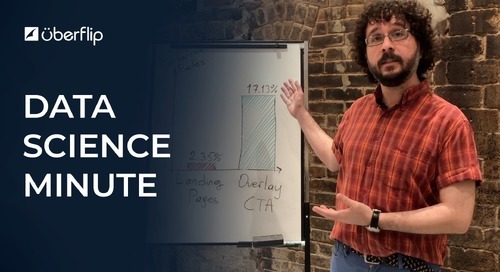 Putting a CTA overtop of your content has a 17% conversion rate. 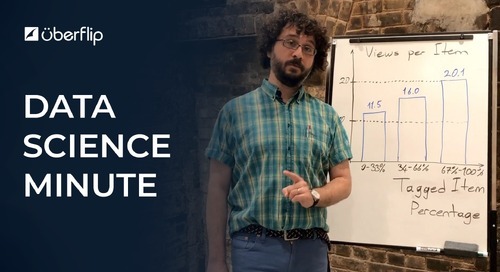 (That's 7x the conversion rate of a traditional landing page).